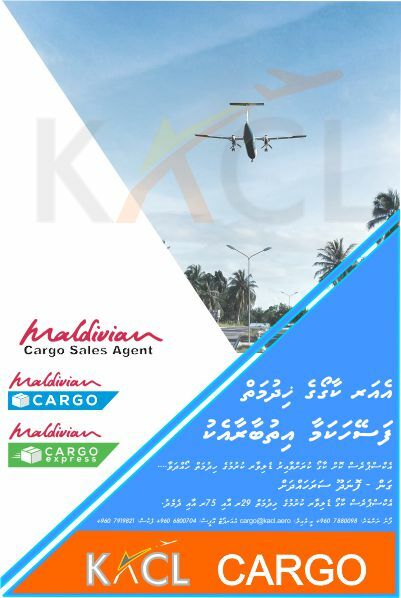 For any assistance at Kadhdhoo Airport please contact +960 680 0704 or email to flightinfo@kacl.aero. 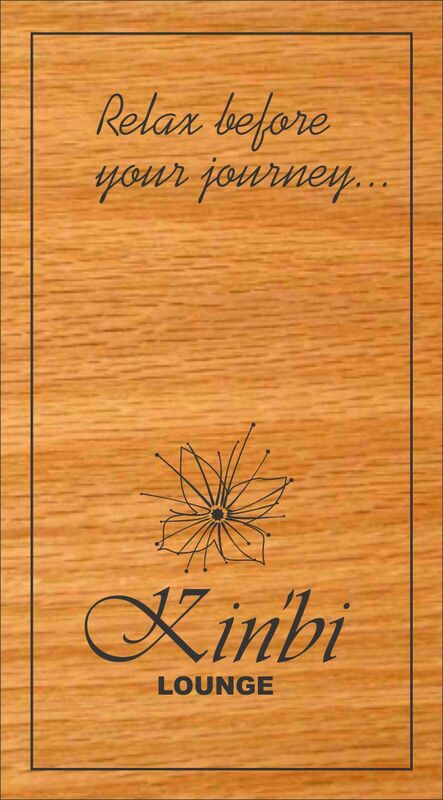 You can even contact our Duty Manager for any urgent matter. Ameeru Ahmed Magu, Male' Republic of Maldives.